Let's face it, making friends is hard. 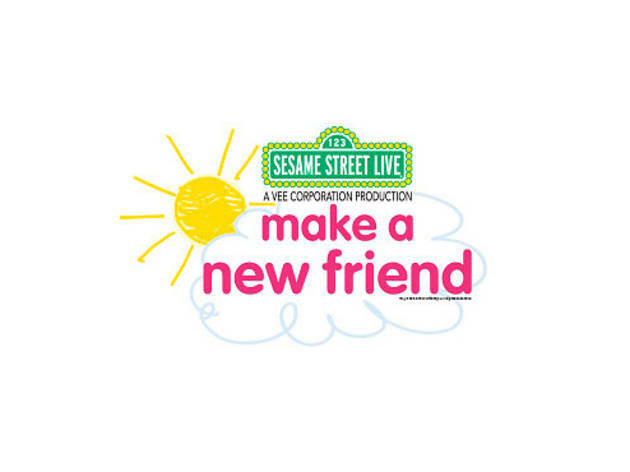 Of course, this Sesame Street Live show is for children, but couldn't we all use a bit of help from Elmo, Grover, Abby Cadabby and the rest of the Sesame Street gang? The show finds the human-sized characters greeting Chamki, Grover’s friend from India, with original compositions and song parodies from the aughts. 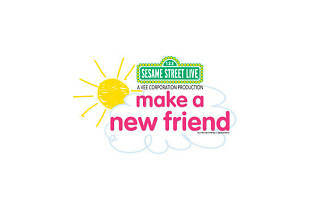 Shell out for the Sunny Seats package for a pre-show meet and greet with Elmo for your toddler.